Thanks for the awesome nod Narcity! What a cool surprise to find ourselves on this rad list of Canadian couples! Whether you’re single, in a long-term relationship, or married it’s always fun to see what successful couples in Canada are doing in their lives. There’s so many couples in the country that are killing it in their industries and their relationships are just icing on the cake! 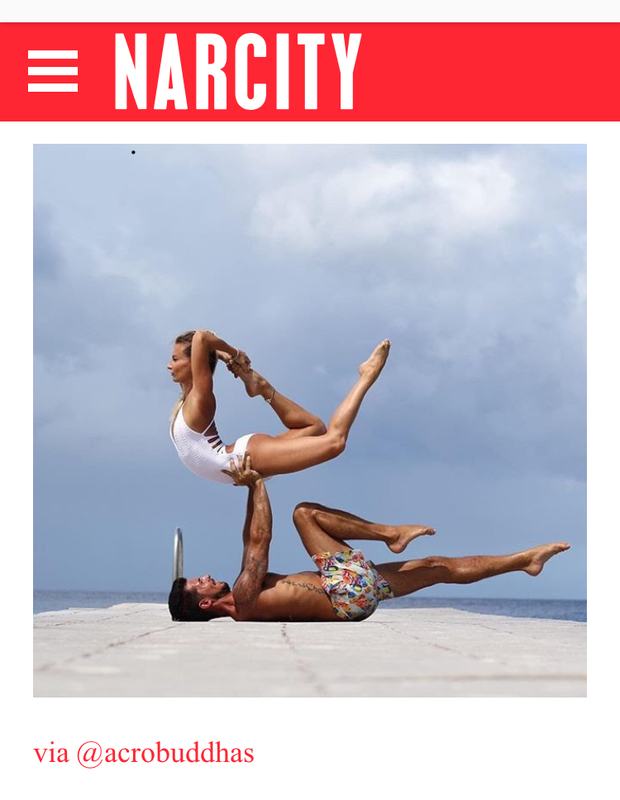 Miranda and Ryan are an insanely talented acrobatic couple that showcase these talents on their social media account. They also created Acro Buddhas a business where their talents can be hired for special events and performances all over the world! Their company and home is based in Toronto.